Al-Qa’ida supporters are producing and disseminating propaganda targeting women amid losses to al-Qa’ida in the Arabian Peninsula (AQAP) leadership. Boko Haram, which translates to “Western education is forbidden,” is an Islamic extremist organization based in northeastern Nigeria that pledged allegiance to ISIS in March 2015. In August 2016, ISIS unilaterally announced that Abu Musab al-Barnawi would replace Abubakar Shekau as the leader of Boko Haram. Shekau refused to cede authority, and Boko Haram militants remain factionalized in their loyalties. TTP poses a low threat to New Jersey due to territorial losses in Pakistan and internal conflict constraining the group to regional operations, despite prior plots targeting the United States. 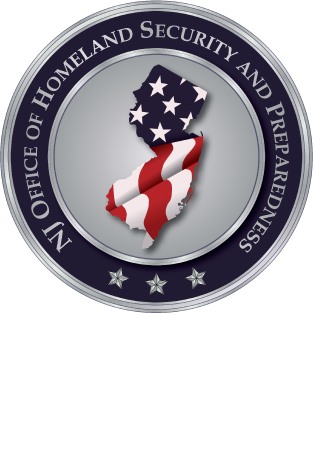 The 2018 Terrorism Threat Assessment is designed to give our customers an understanding of the terrorist threat to New Jersey this year. As we continue into 2018, NJOHSP will build upon this assessment through briefings, written products, and webinars to provide analysis that is relevant, timely, accurate, and insightful.